The temperature was 19.8 degrees on 5 o'clock in the morning. It was warm morning these days. 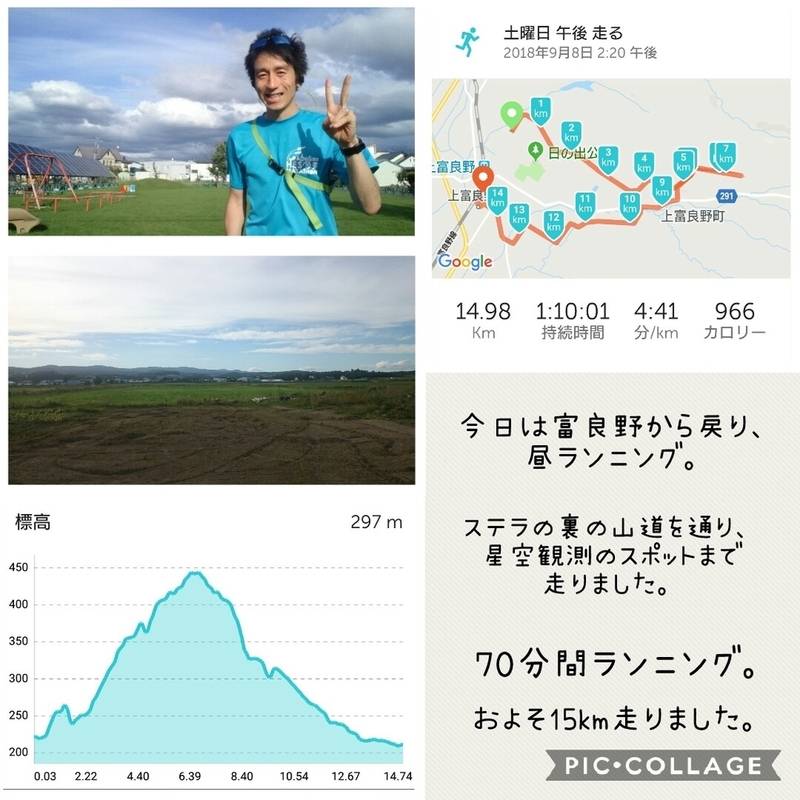 I didn't run this morning and went to work in Furano. After work, I run uphill and downhill about 15 kirometers. 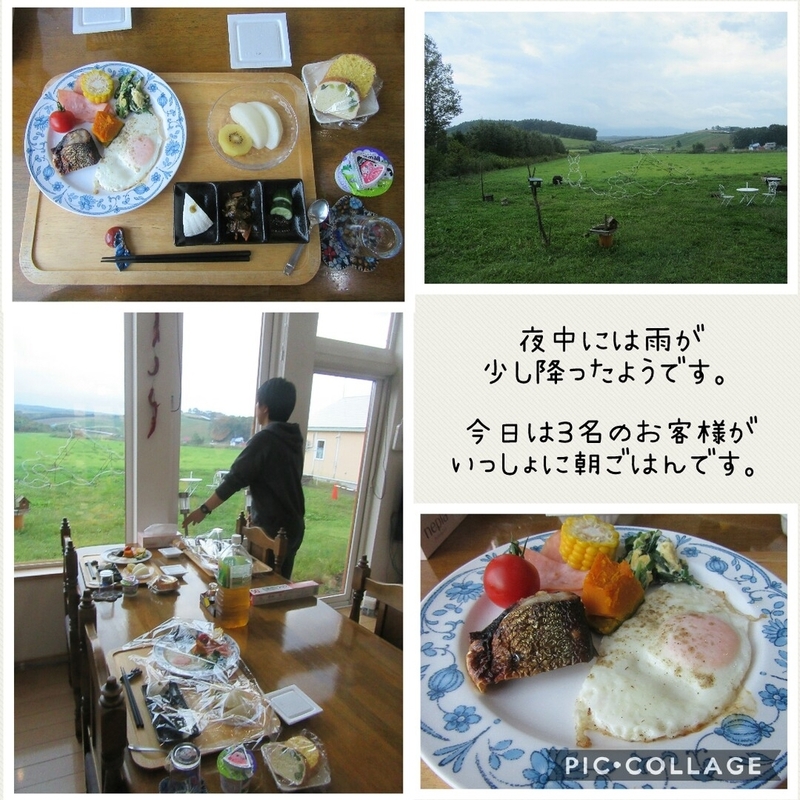 The guests who come from Sendai and Fujisawa had breakfast together. We can ride train and bus sometimes. Furano city revived the electrical last night. But people didn't come sports center today. In supermarket, there is not enough foods...milk products and Natto were sold out. And stuff had no information about foods received day. It was earthquake effect in Hokkaido. 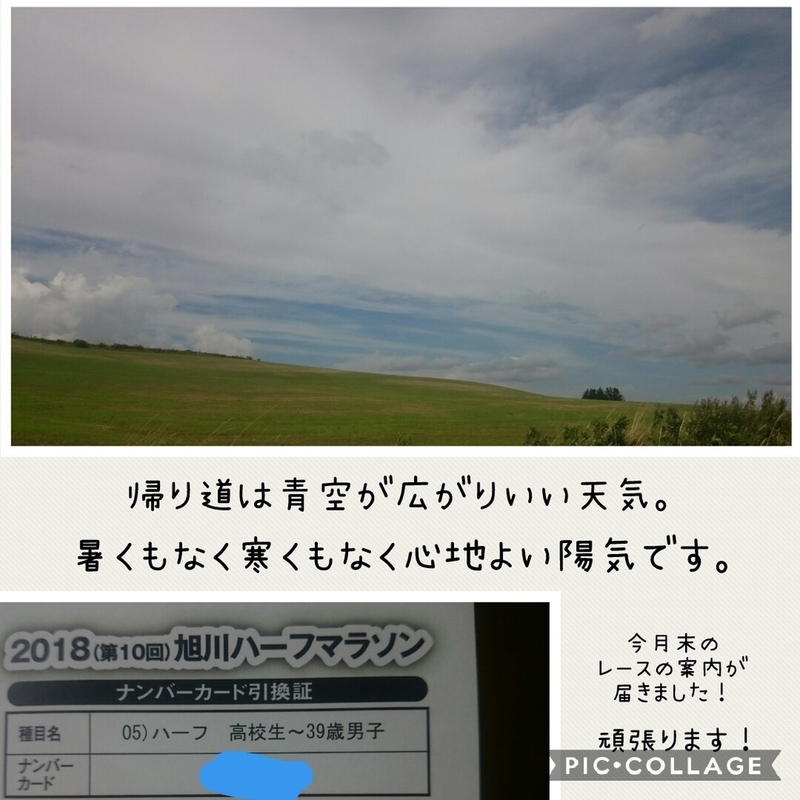 But I have race in Asahikawa on September 30th. I will try to hard practice. The guests who come from Fujisawa,Fukuoka stay Stella tonight. From Fukuoka guests gave us sweet from Fukuoka. It is good for me to have it after run. 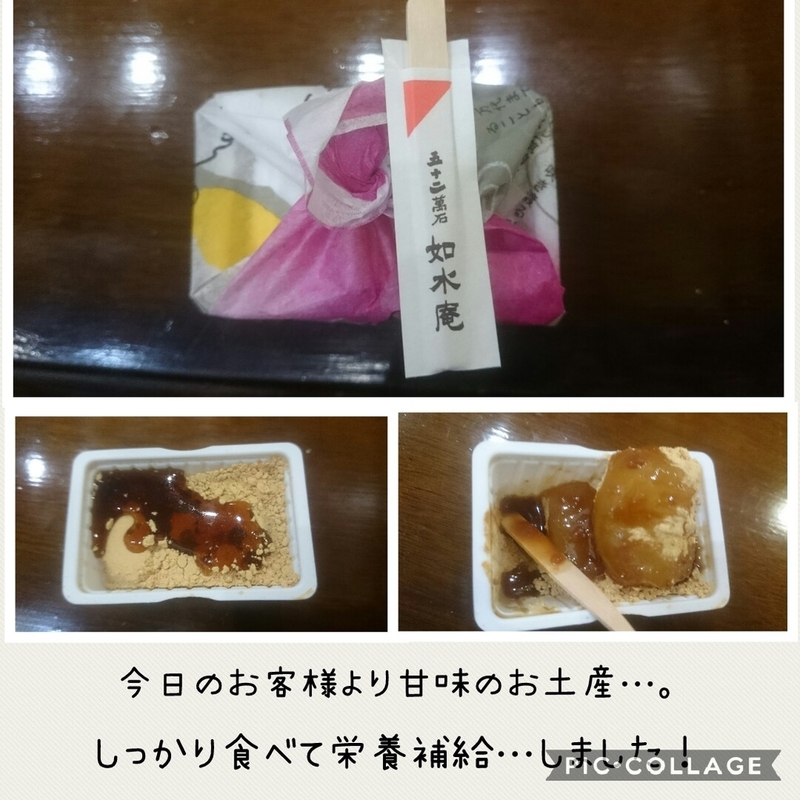 ※From Furano to Asahikawa is same situation.